Welcome to Beaumont! 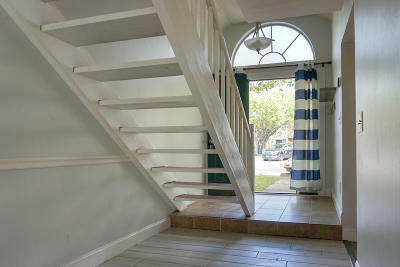 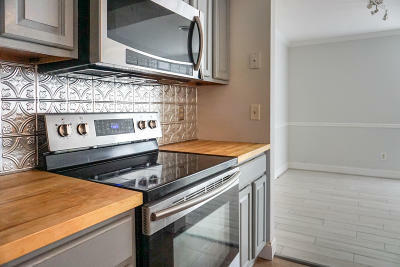 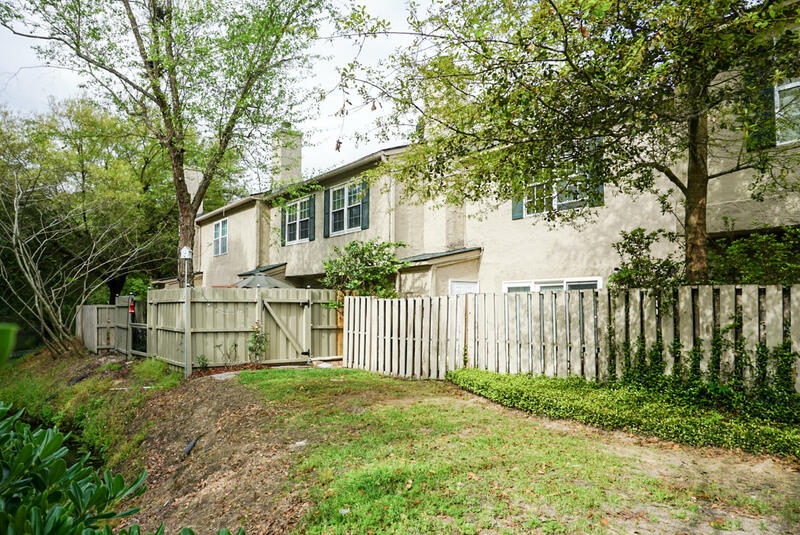 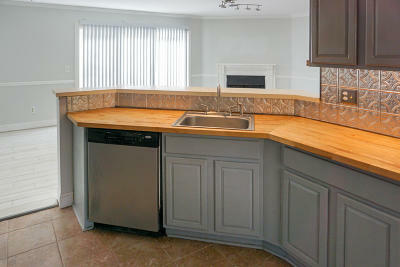 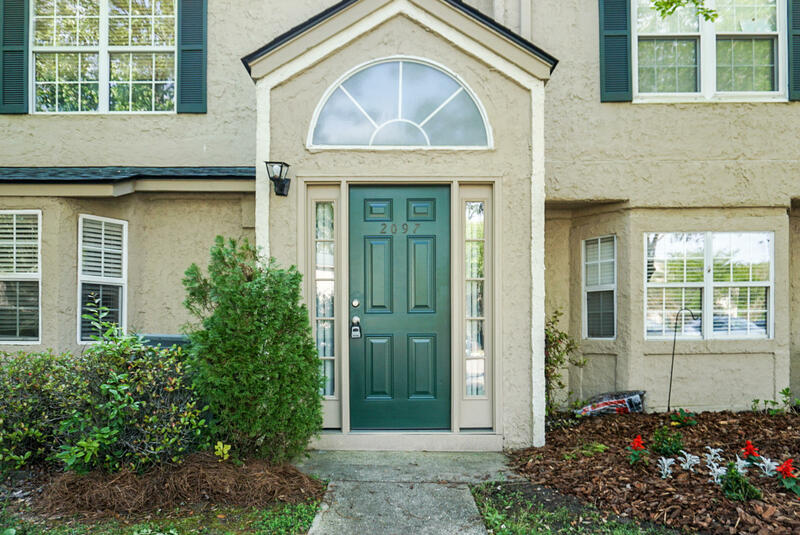 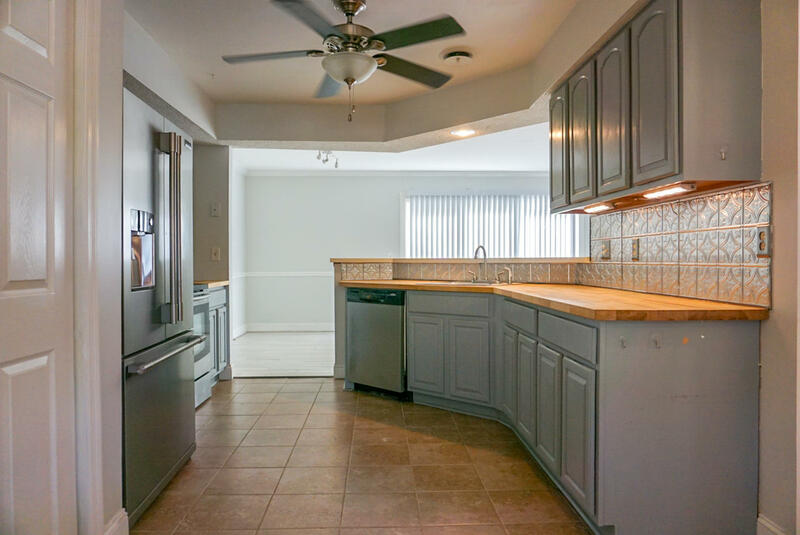 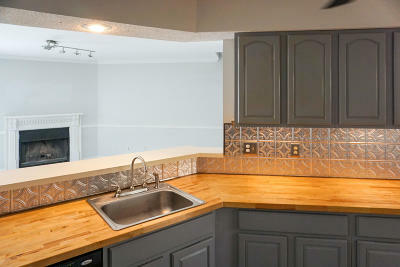 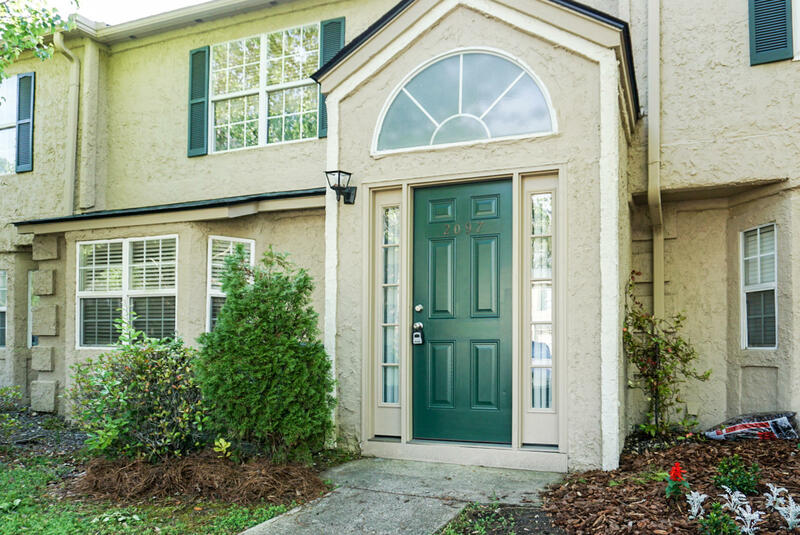 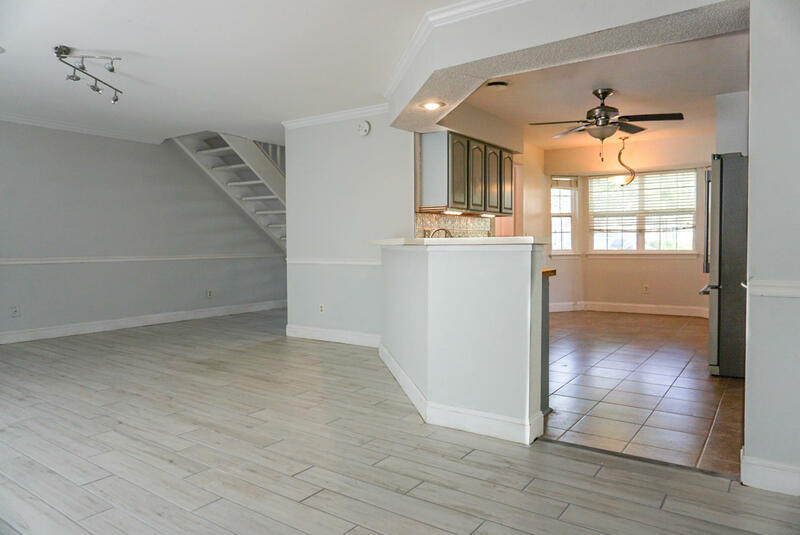 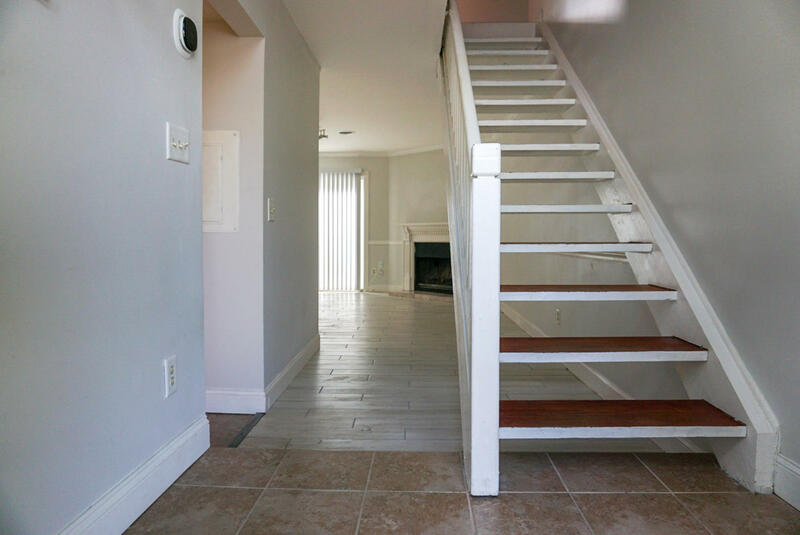 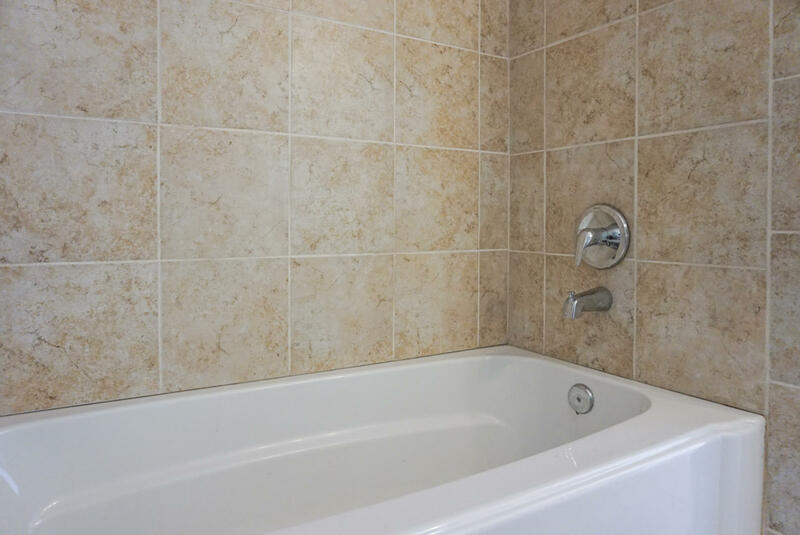 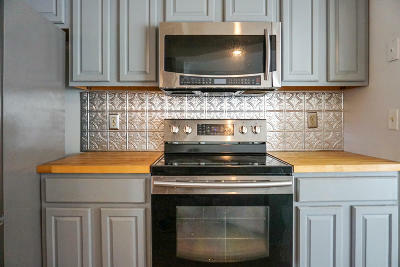 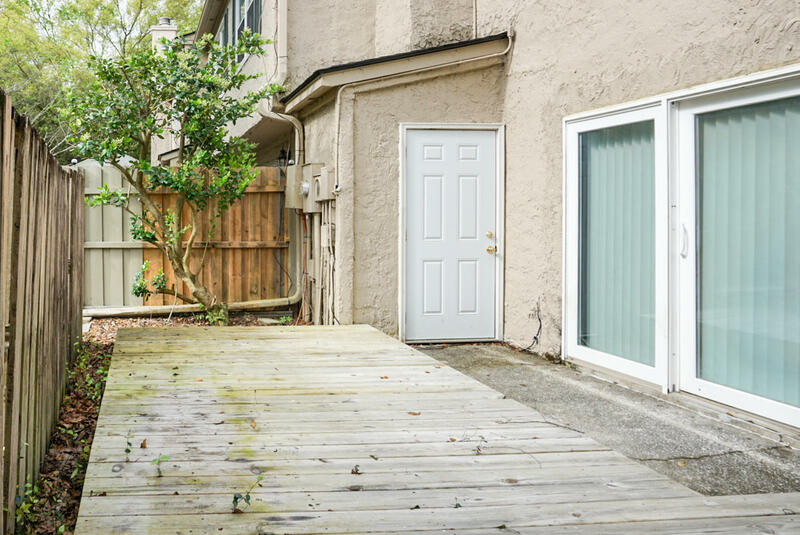 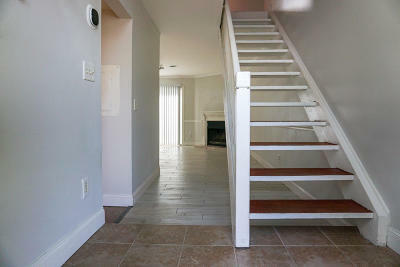 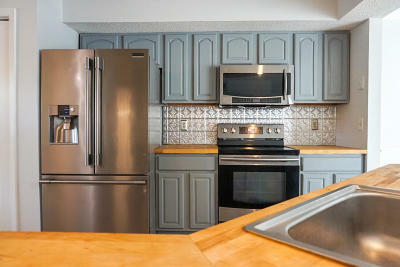 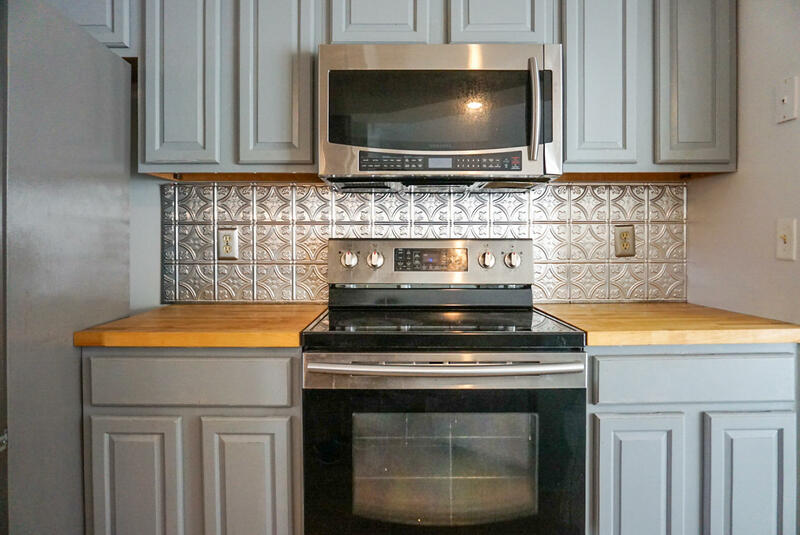 This nicely updated 2 Bedroom, 2.5 Bathroom townhouse is move-in ready. 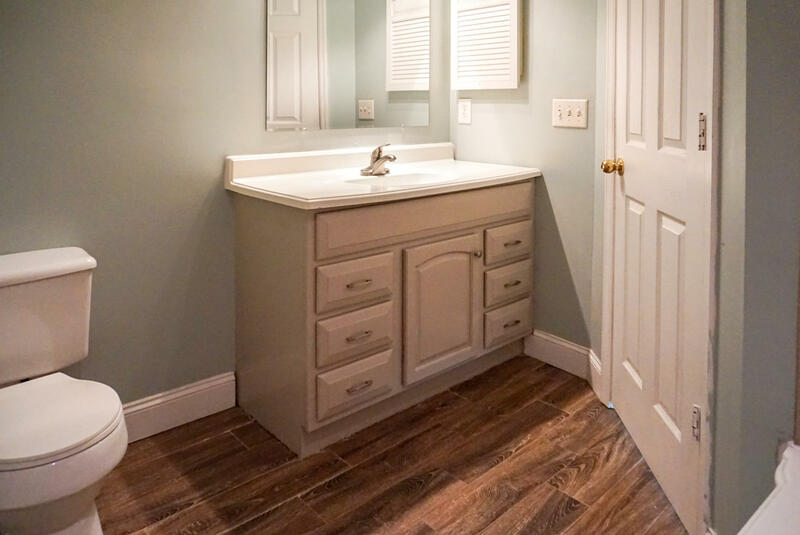 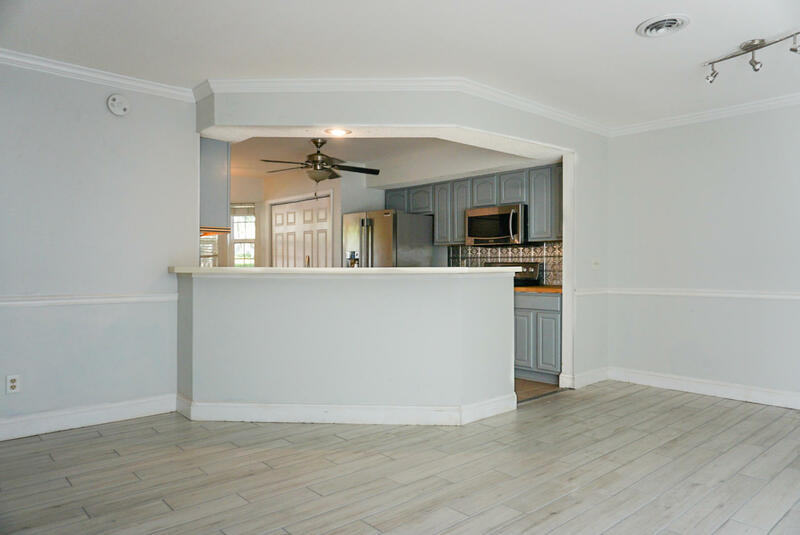 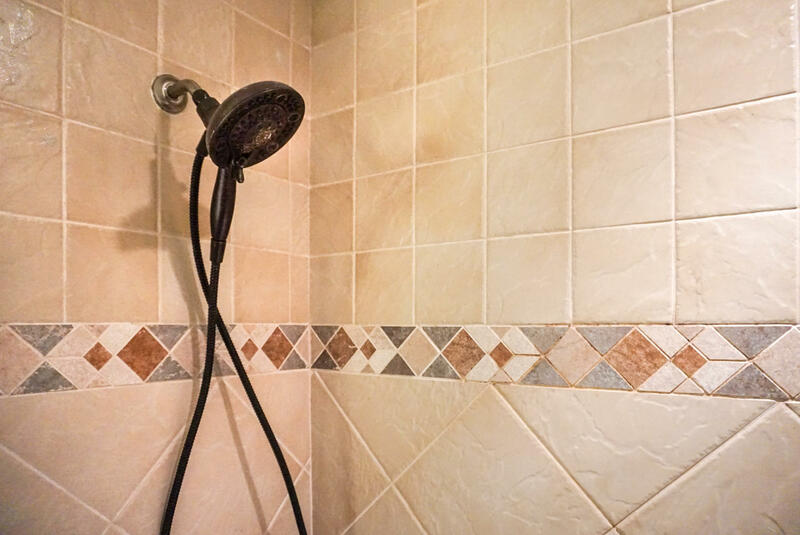 Conveniently located across the street from Mt Pleasant Town Center, this affordable home provides easy access to full retail, restaurants, grocery stores, etc. 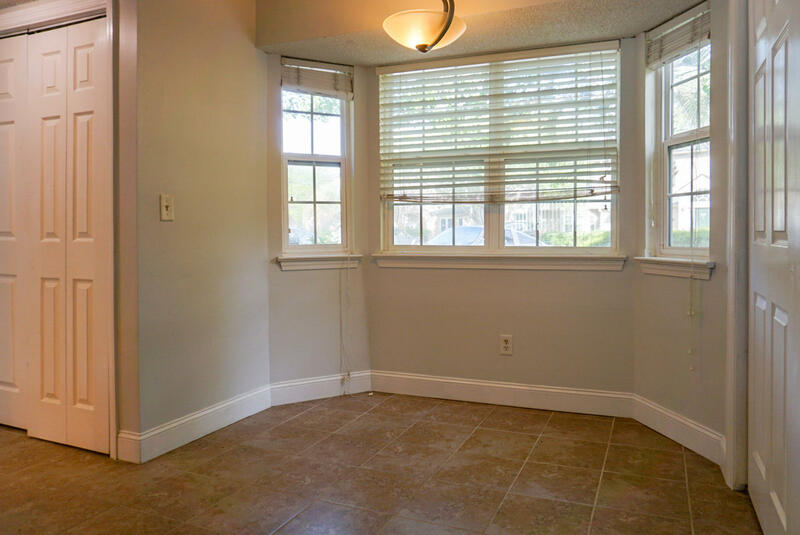 and is also only 5 minutes to the beach, and 15 minutes to downtown. 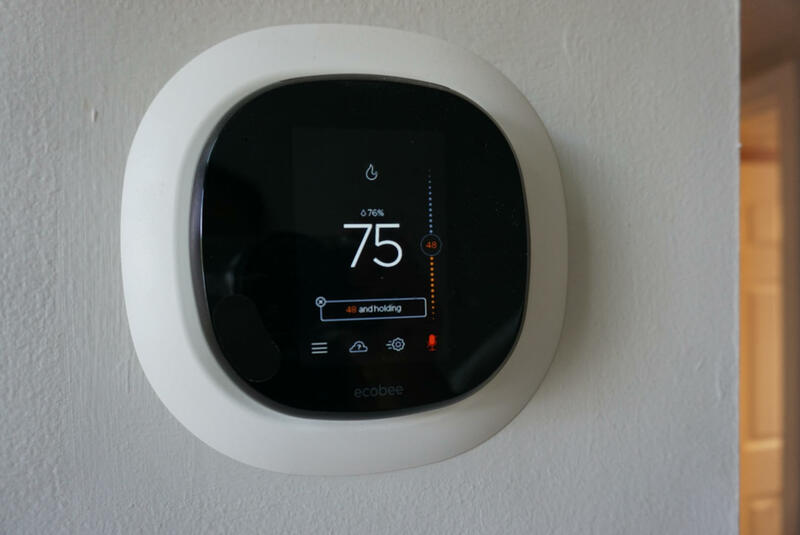 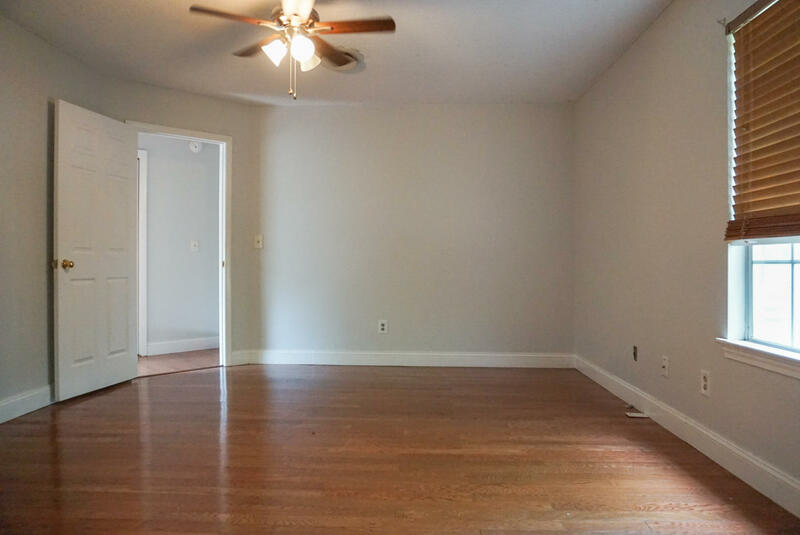 The floor plan is open and feels larger than its square footage. 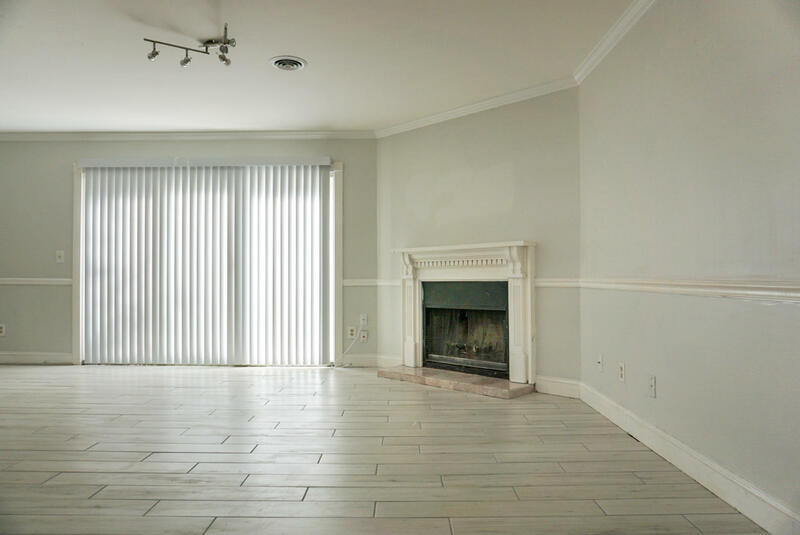 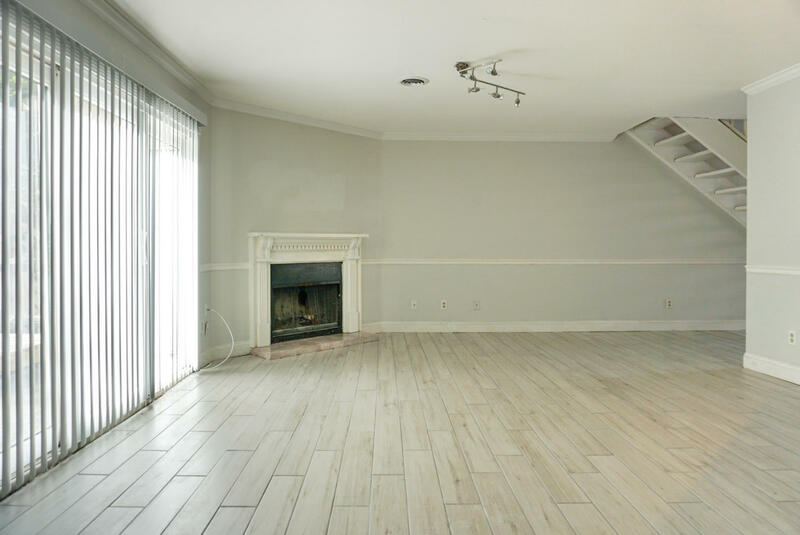 New ceramic tile floors throughout the living space give a clean, modern feel, and the wood burning fireplace brings in added charm. 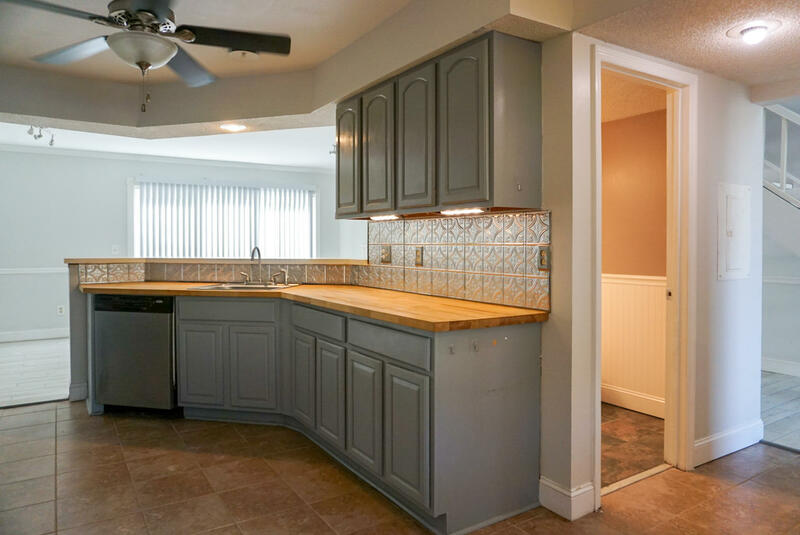 The kitchen is outfitted with butcher block countertops and stainless steel appliances and overlooks the dining area and large living room. 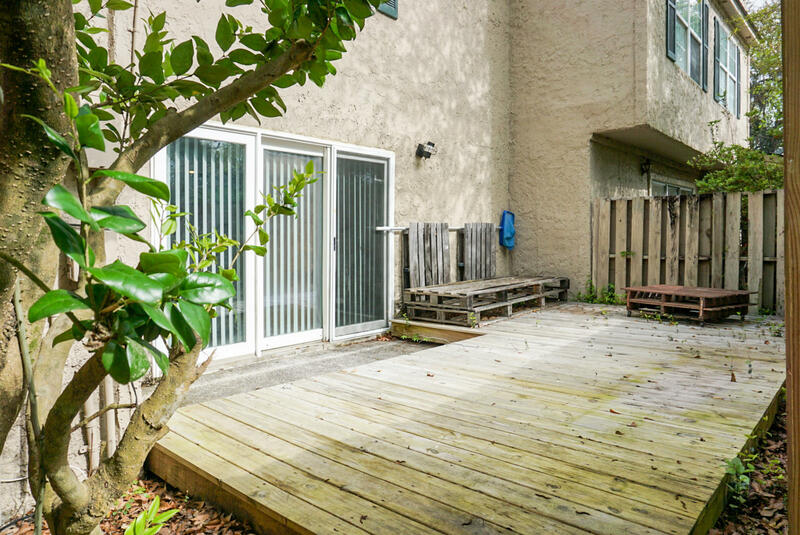 The sliding glass doors in the living room brighten the space and lead to a private, enclosed patio. 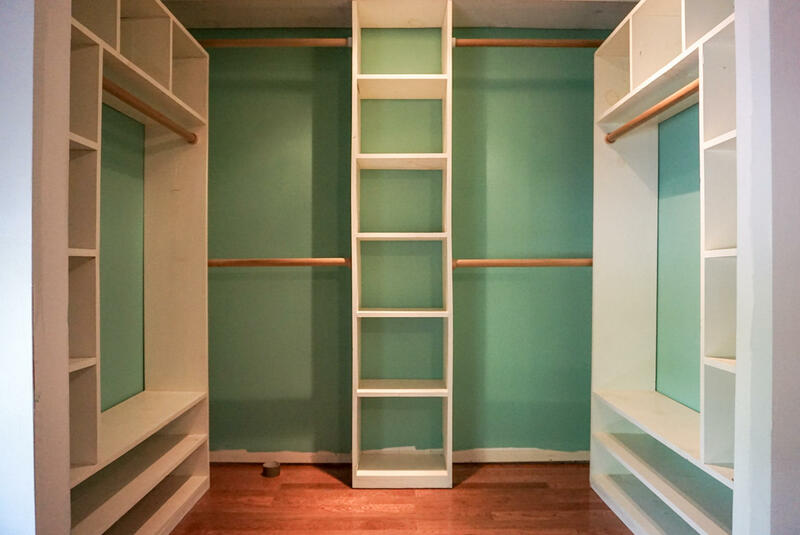 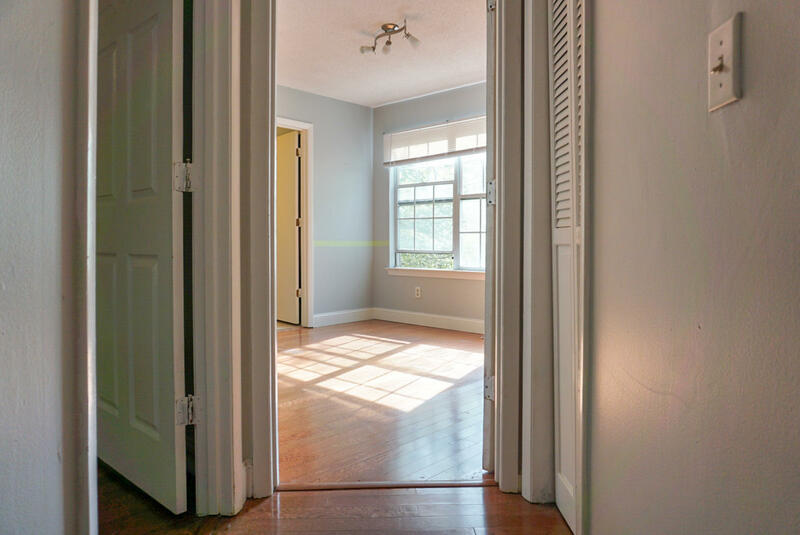 Upstairs, the master bedroom offers a large walk-in closet with built-ins, and in-suite master bathroom. 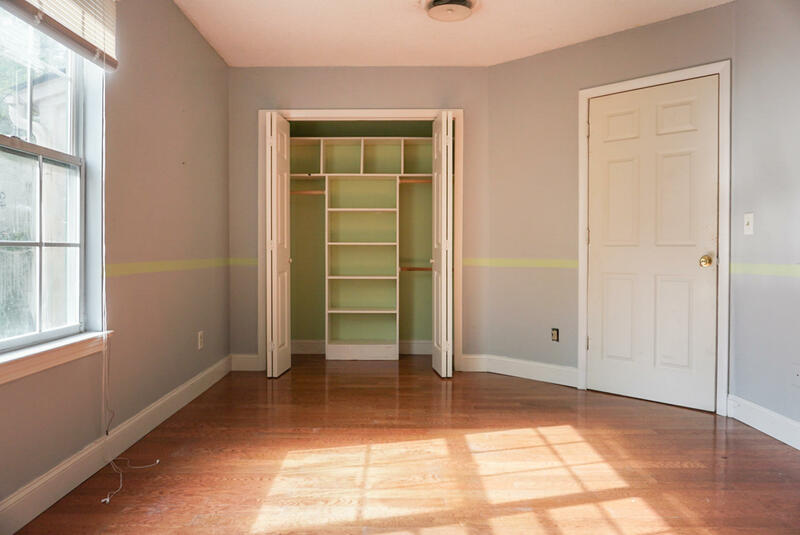 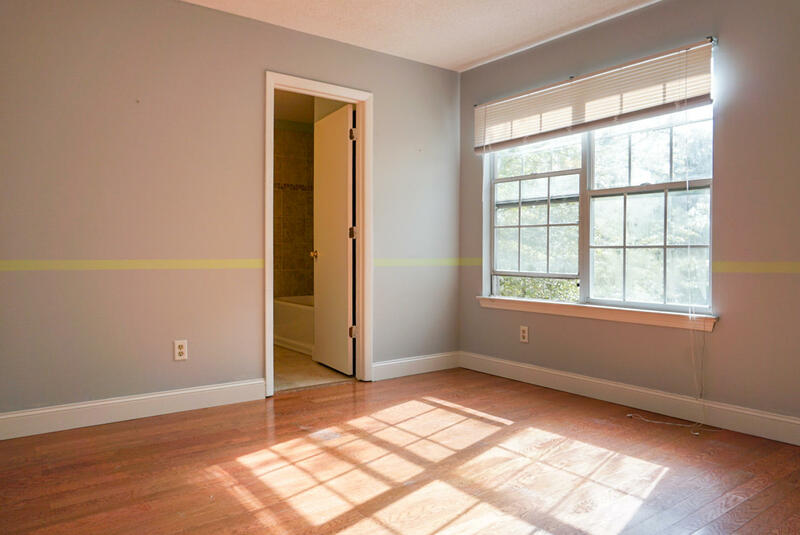 The guest bedroom is nicely sized, offers plenty of natural light, and has a large closet with built-ins. 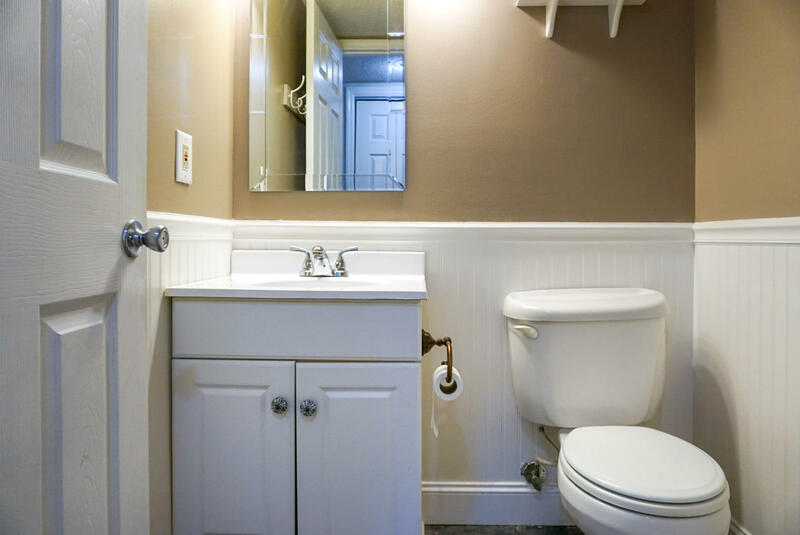 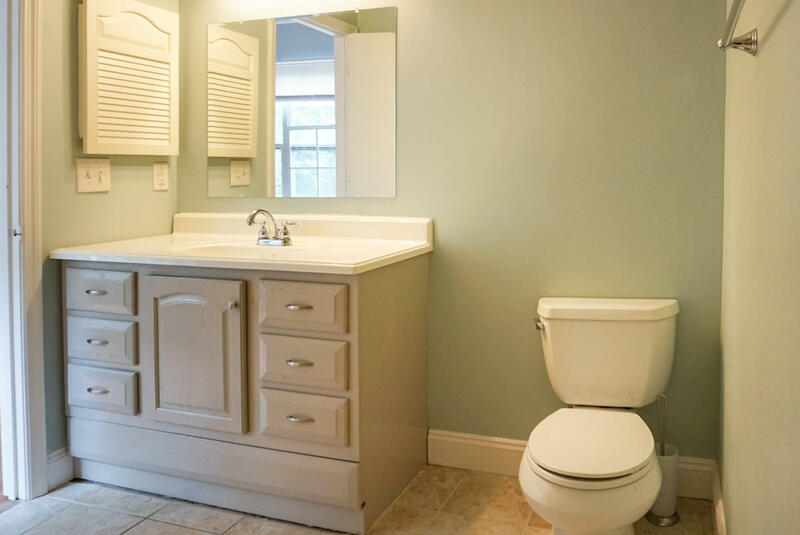 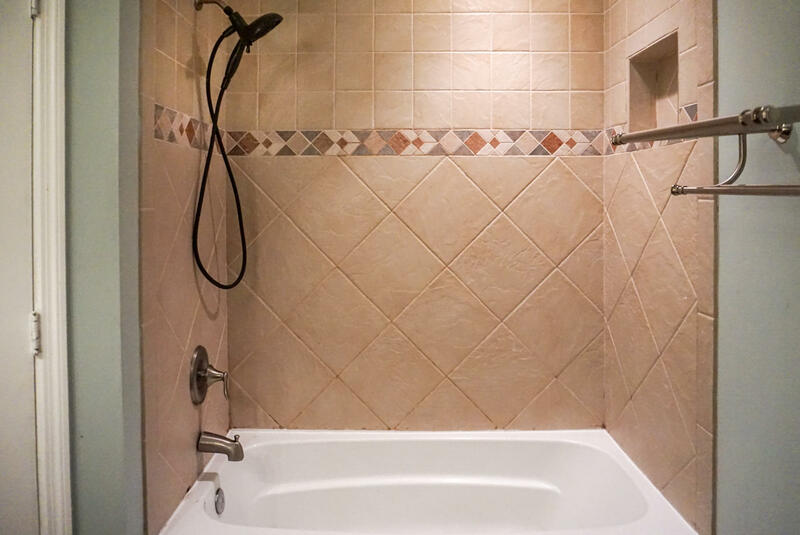 It also has its own private full bathroom. 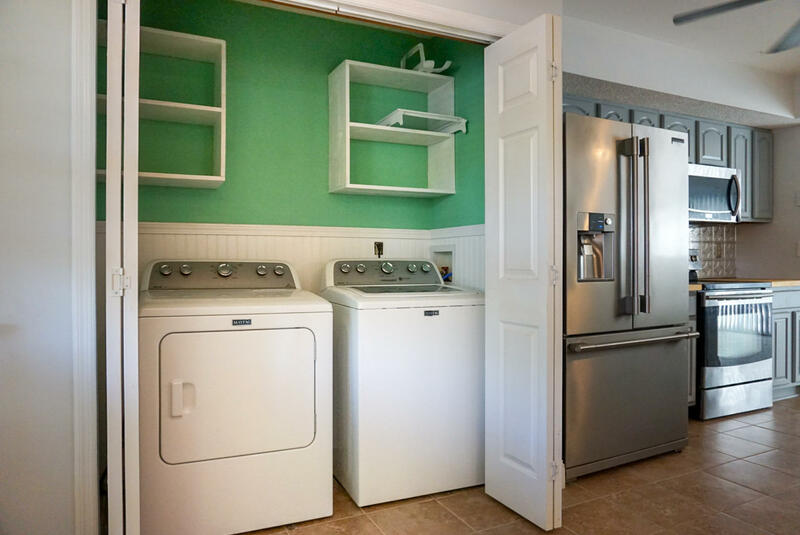 The laundry room off of the kitchen, and a closet off of the back patio offer additional storage space. 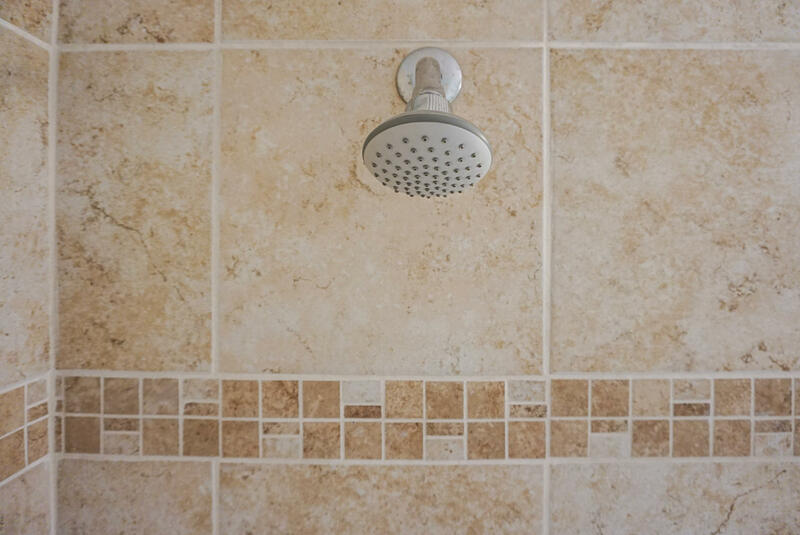 The HOA provides unlimited monthly water, all house and common area landscaping. 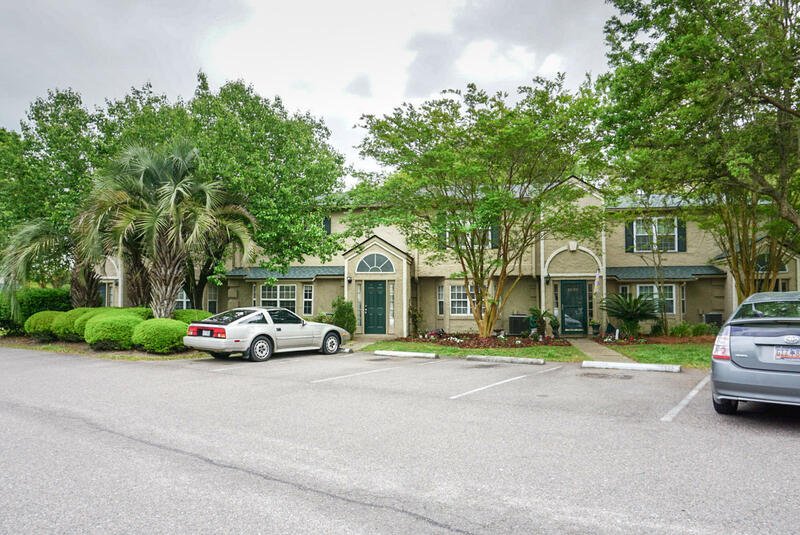 Neighborhood amenities include pool & exercise room.